Ever wanted to take your smile to the next level? Botox and Fillers may be the solution. Have you ever wondered how to take your smile to the next level? Or felt that wrinkles and lines distracted from your esthetics? Have you wanted to explore a non-surgical, minimally invasive method to rejuvenate your look? 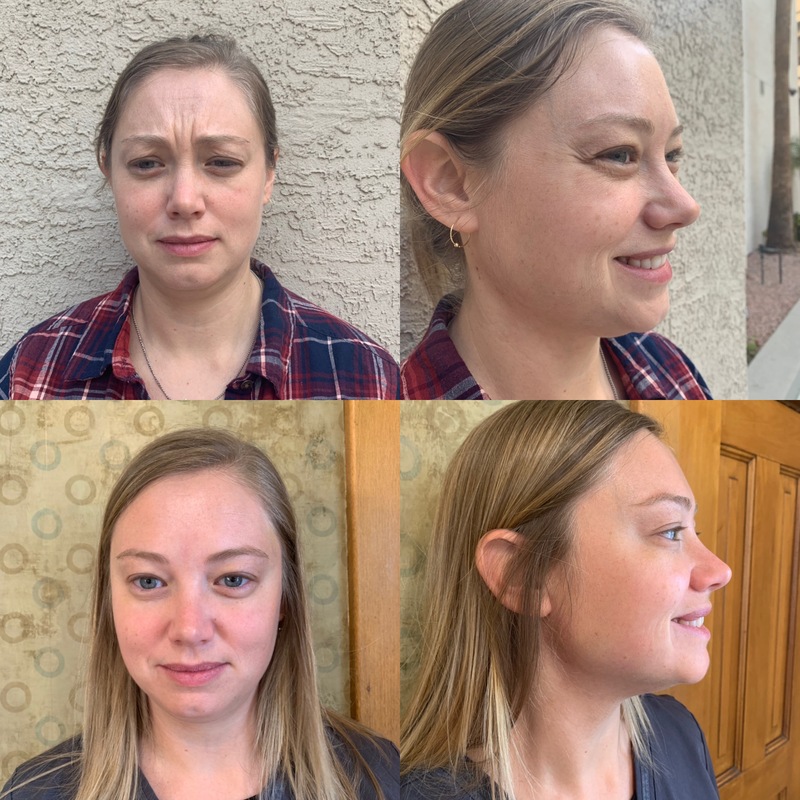 Dr. Megan Timm and the team at Smiles Family Dentistry are pleased to offer Botox and fillers as a solution to some of our biggest insecurities. The use of fillers and Botox are a safe and effective way to enhance the smile you already have. Dr. Megan and the team went through rigorous and thorough training to be able to provide you the highest standard of care. 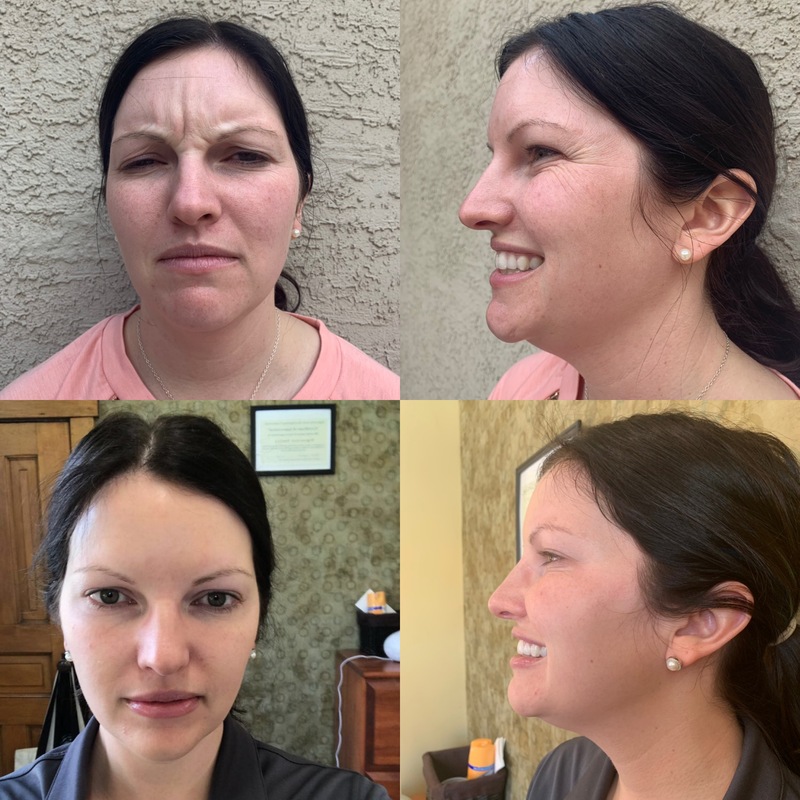 Dr. Megan is a member of the American Academy of Facial Esthetics and is committed to staying up to date on the latest research concerning your facial concerns. Botox is a purified protein that can be used to reduce wrinkles by blocking the signal between nerves and the muscle they connect to. It’s a quick, relatively painless procedure to target the specific muscles contributing to your concerns. What areas can Botox Target? Botox lasts approximately 3-6 months and you can start to see results in as few as 2 days. Do you have deep lines that you wish you could just smooth out? Perhaps you wish you had fuller lips. Regardless of your specific goals, fillers can be used to achieve your best look. Dr. Megan uses fillers, such as Juvéderm, to give volume to those deep lines. As we age, our body loses collagen in our skin. This leads to the deep lines and sags that we associate with an aged look. Juvéderm fills and smooths those lines and sags by replacing the hyaluronic acid that was once in our skin. Juvéderm is a gel that is placed in deep lines or lips that need volume. The results are immediate and last 6-12 months. Why should I get my Botox and fillers from the dentist? We know, “Botox” and “fillers” aren’t words that you associate with the dentist, but when you think about it, dentists are exactly who you should seek treatment from. There are few, if any, medical professions that give more injections daily. Dentists are experts on the anatomy of the head and neck and know how to use your facial features to enhance and improve the smile you already have. Smiles Family Dentistry offers complimentary consults to anyone curious for more information on how they could benefit from fillers and Botox.